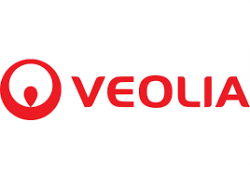 Veolia North America helps customers address environmental and sustainability challenges in energy, water and waste. We know our planet’s natural resources are limited and demands are increasing. • Considering waste as a treasure and something to value. • Treating water to make it drinkable or usable. • Harnessing heat generated by production as a form of sustainable energy.